For both official formal communication, and personal communication emails are used everywhere. There’s nothing easier than opening the mailbox, attach files, write the body, and send the same to any person present in a particular part of the world. 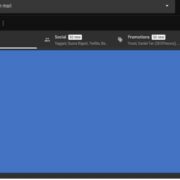 Google’s own Gmail is by far the most popular personal email service used by almost everybody, for being lightweight, easy to use interface, not to mention, the power-packed features, it has to offer. 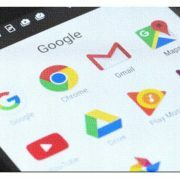 While we all use a plethora of different services available on Google Mail, there are some handy features, which can make emailing a lot easier and boost productivity. One of them is the ability to add automatic signatures at the end of each email you send. 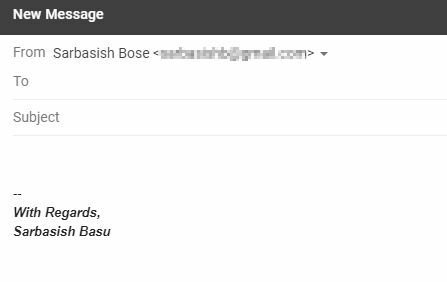 While this is a feature used by many, I have also seen people, who don’t know what the feature is all about, or even if they know, don’t know how to avail the feature on Gmail. 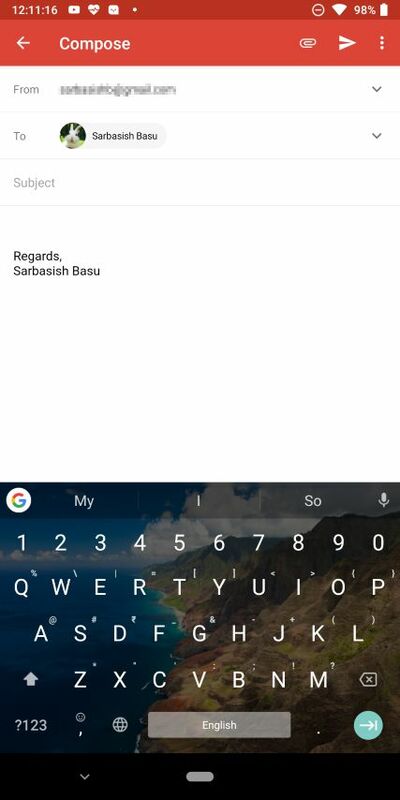 The signature feature on Gmail can be helpful to increase the authenticity of your email or add some other texts or media elements, which you more or less send with every single email. 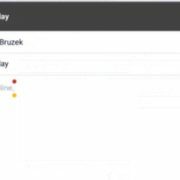 Once activated, the feature can be used while sending emails from both the website and the Android or iOS app. Yes, I know that is cool. So without further delay, let’s get started with how you can add automatic signatures. 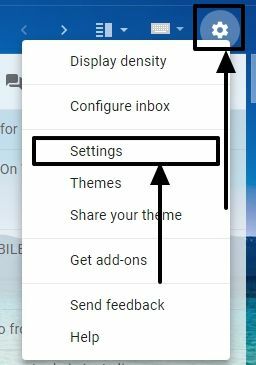 Open your Gmail as usual and click on the cog icon right below your Gmail profile picture, and beside the virtual keyboard icon, and then click on ‘Settings’. You will be automatically redirected to the ‘General’ tab, and if that doesn’t happen, just click on the ‘General’ tab and scroll down quite a bit, unless you find the ‘Signature’ section. Here you can type anything as per your requirements, as a sample of which you can already find in the above screenshot. You can even change the text formatting, like the font style, font size, etc., as per your requirements or you can even add a photo to represent your organization, digital signature or something of that sort. You can just click on the ‘Insert image’ button in the formatting bar to add one. 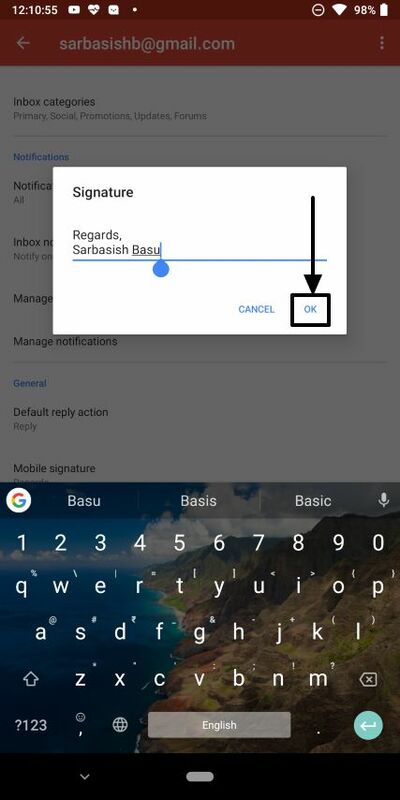 Turning the feature off will make the signature look like the one on the left while turning it on will make the signature appear like the one on the right. Once you are done configuring everything, scroll down again and click on ‘Save Changes’. The same things can be configured right from the Gmail app, as well, which I will discuss here. 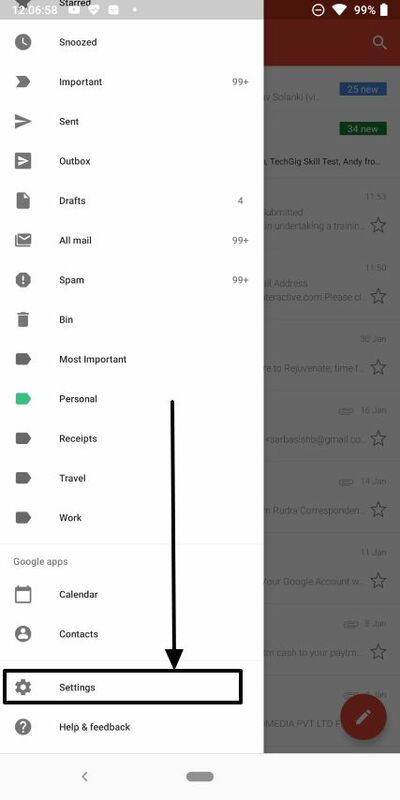 Open your Gmail app, and tap on the hamburger icon (the icon with three lines), scroll down, and tap on ‘Settings’. If you are having multiple accounts, tap on the account for which, you want to enable the feature to add automatic signatures. 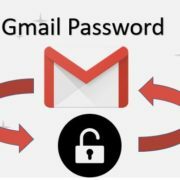 If you want to apply it for all your added accounts, you will have to repeat the steps for every single Gmail accounts. Now scroll down to find ‘Mobile signature’ and tap on it. 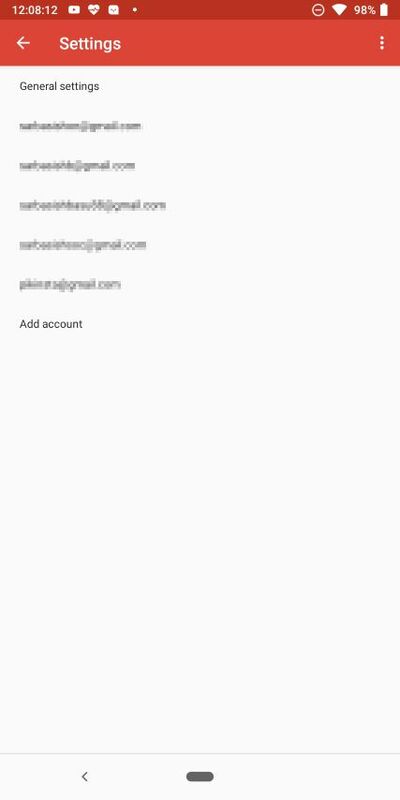 Now each time you send a mail from the Gmail app, the signature will appear the way you have added it. 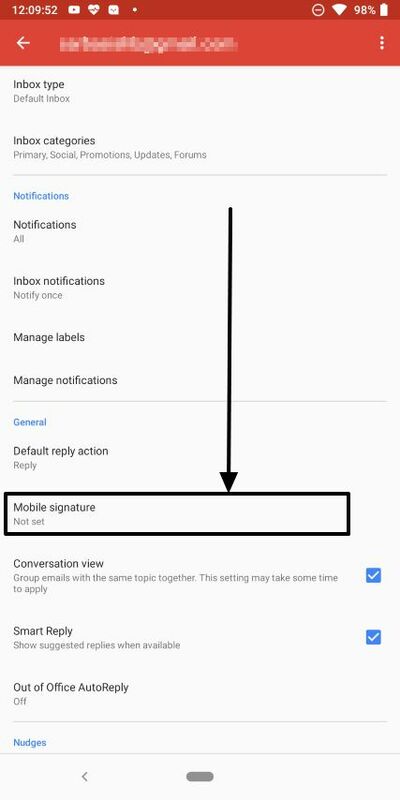 If you are adding a signature from the Gmail app, there isn’t any way to change the formatting, which is kind of disappointing, but you can at least get the work done, with the following feature. So that was it. I know you will thank me later if you start sending bulk emails, as you will no longer need to add the signature manually, which can at least save a few minutes at your work. The same feature is available for other popular email services, as well, but you will have to do a little research to find the hare out of the bush. Hope the information was helpful for you. Do you still have some questions? Feel free to comment the same down below.